What had to happen for the Watergate scandals to end Richard Nixon’s career? And was his downfall inevitable? 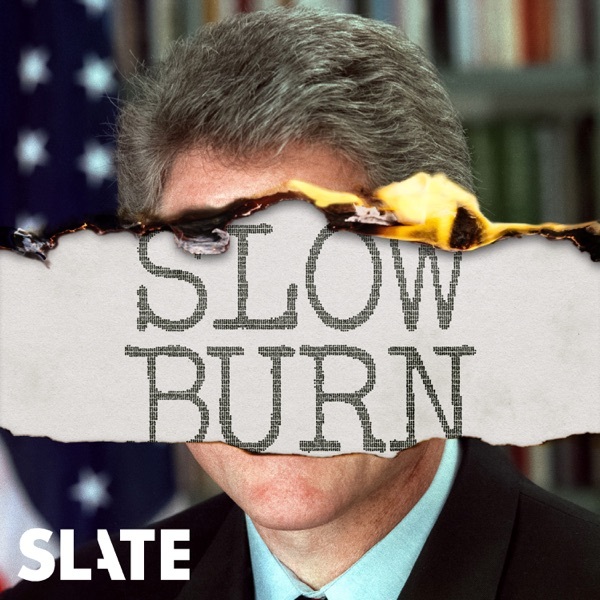 In the final episode of Slow Burn’s first season, Leon Neyfakh assesses the president’s desperate final campaign to save himself—and the people and institutions that finally brought him down. Slate Plus members get a bonus episode every week. Find out more at slate.com/slowburn. one of the best podcasts I have heard! !